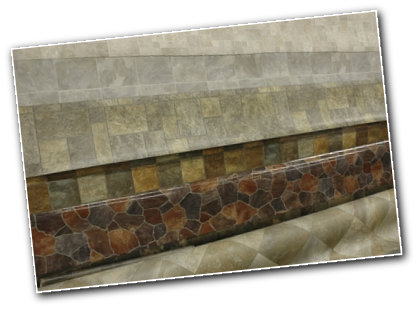 The email link above opens in your email client. 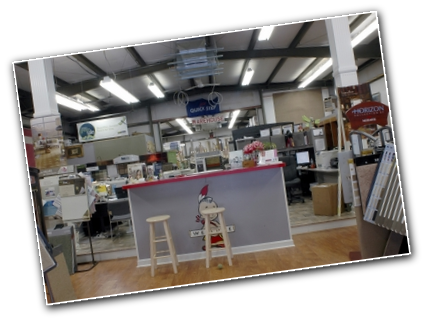 If you are using webmail, please copy the email address and paste it in your message. 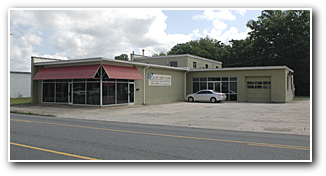 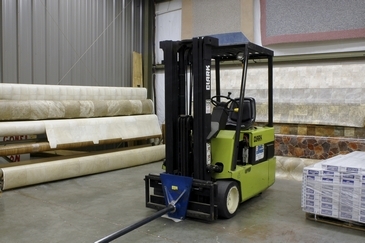 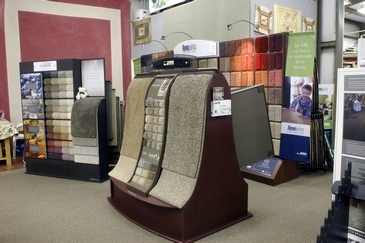 All About Floors Inc. Is Rockingham County's largest carpet and flooring retailer with locations in Mayodan and Reidsville. 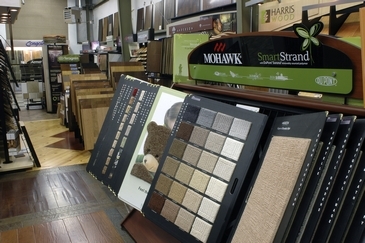 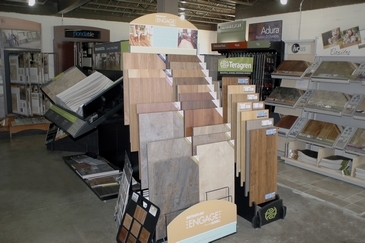 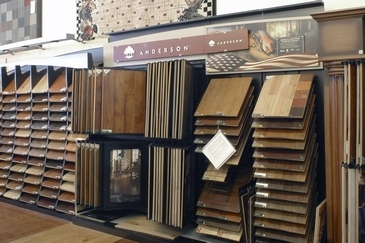 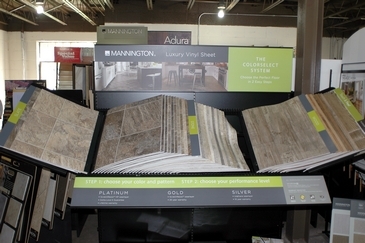 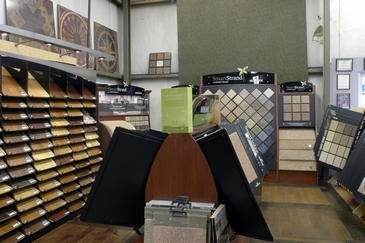 We are committed to providing you with the flooring you have always envisioned for your home. 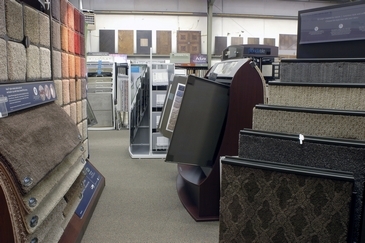 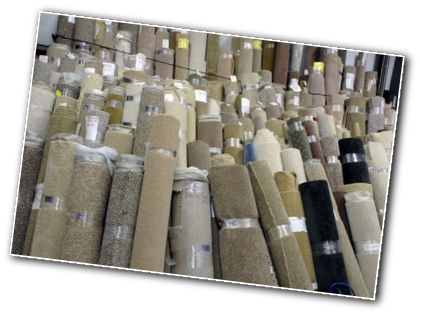 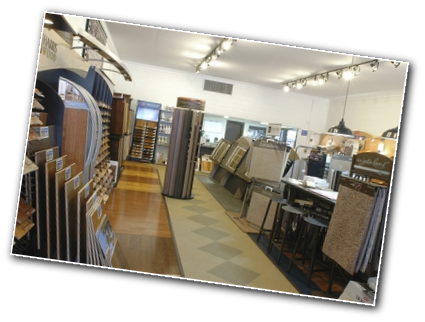 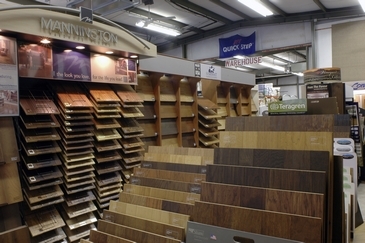 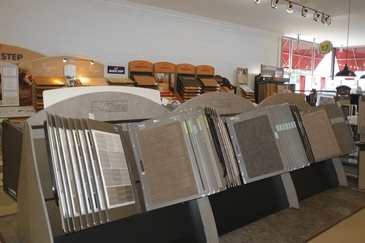 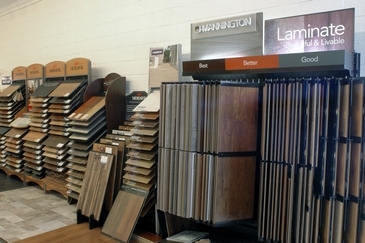 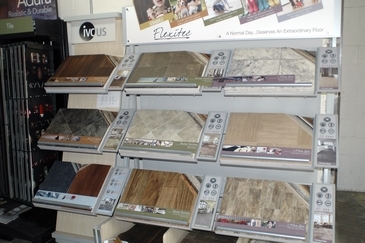 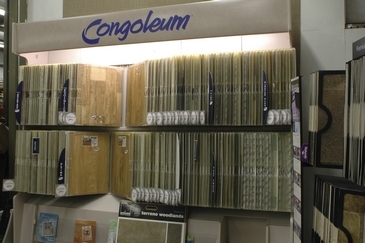 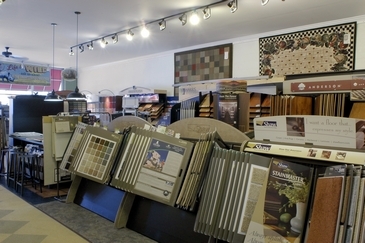 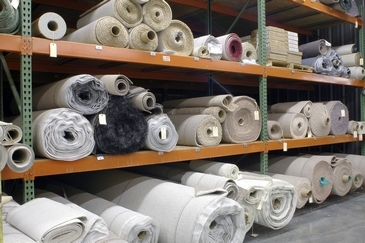 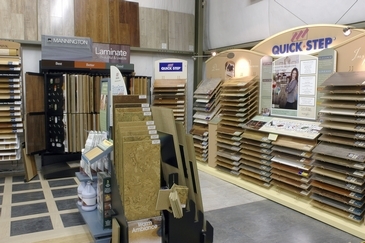 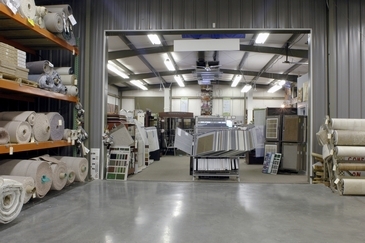 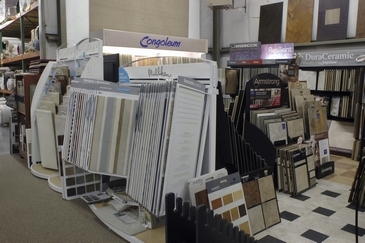 We deliver a wide selection of Carpet, Hardwood, Laminate, Ceramic, and Vinyl at competitive prices from our two convenient showroom locations. 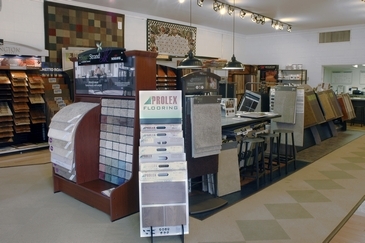 We bring over 21 years of flooring experience through building a genuine relationship with our customers. 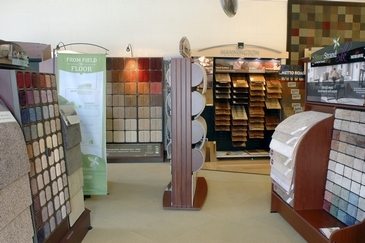 Over 75% of our customers are from referrals or previous repeat customers. 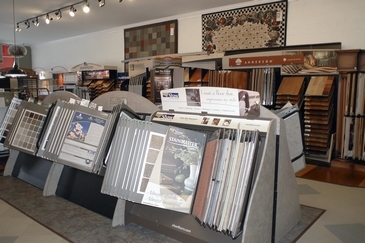 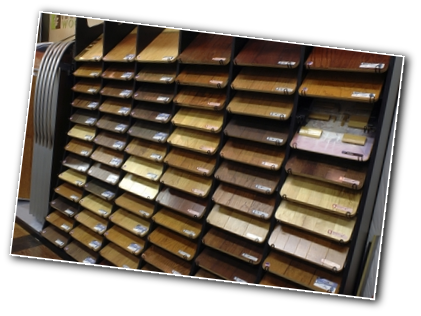 Our knowledgeable flooring consultants listen and work with you to select the right flooring for your home. 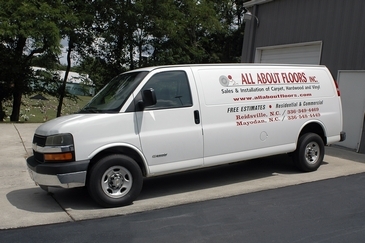 Our certified in-house installation teams complete the work to your satisfaction, as well as industry standards. 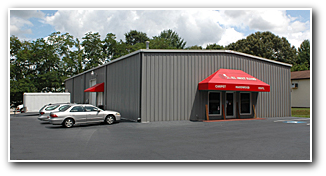 We guarantee our work with outstanding service and the most comprehensive warranties that you will find anywhere. 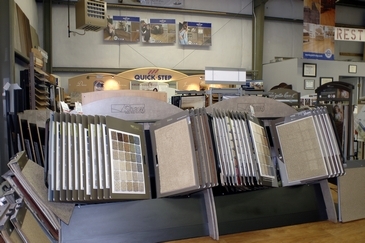 We also offer customer financing to allow you to have the floor of your dreams today. 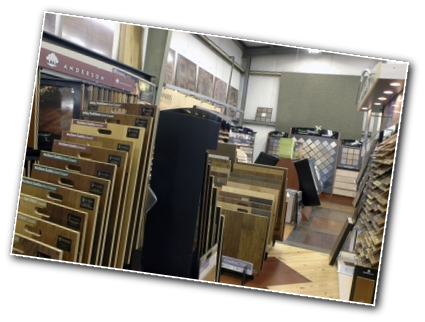 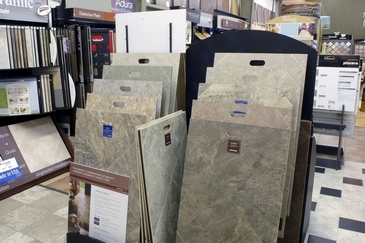 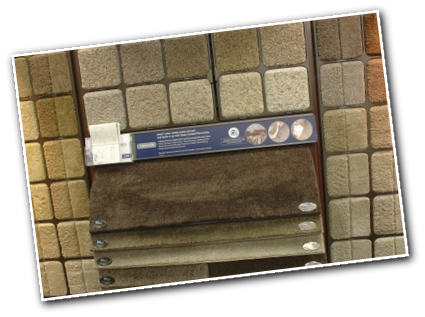 No matter what type of floor coverings you are looking for, All About Floors, Inc. offers a large selection to choose from. 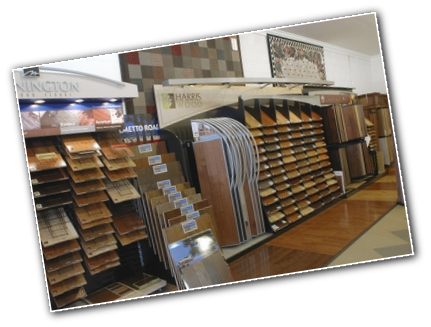 We can help you pick the perfect selection of carpets, hardwoods, vinyls, laminates or ceramics to make your home or business beautiful.